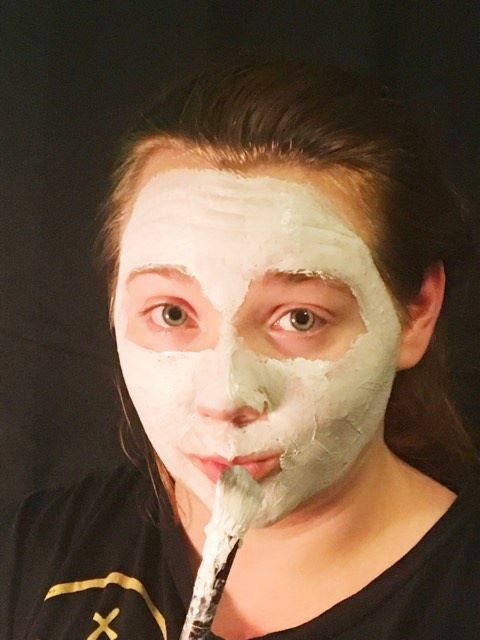 One of the things the girls and I love to do is face masks. When they were little it was a "girls night in" thing we did. We did facials painted out nails and watched a movie. As they got older it became something we did to keep our pores clean,. On days that we were feeling particular clogged we added aspirin to the mask. 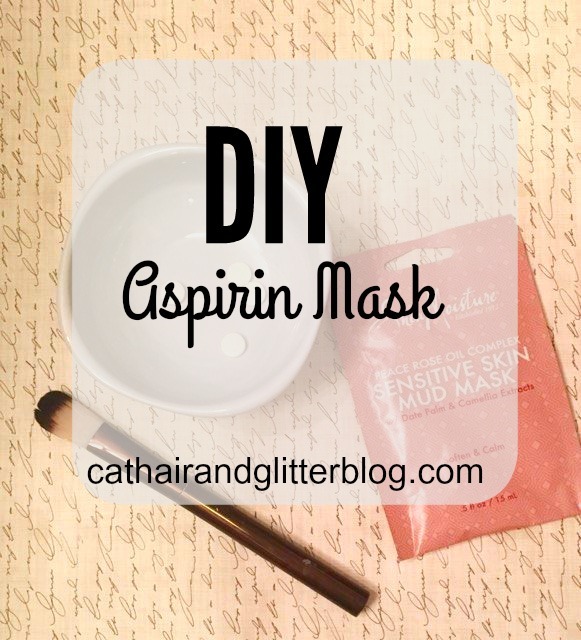 Now a true DIY Aspirin Mask would consist of crushing the aspirin and adding it to yogurt or honey, or even a mixture of the two. 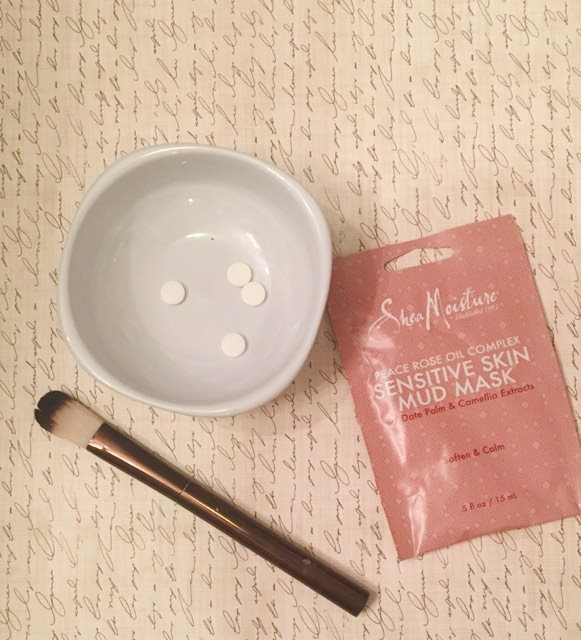 We take the lazy way out and mix it with a packaged face mask. It gives the mask a little extra kick. It is so good at unclogging pored, reducing redness, and softening the skin. Even though it calms the surface of the skin, I do not recommend this if you have an allergy to aspirin. Its super easy to make. Just take 4-5 aspirins and crush it up, A spoon works great for this. then mix in the mask, another good use for the crushing spoon. Then put the mask on. We like to use a foundation brush to get a good even coverage. Let me know if you try it with honey and yogurt. I would love to know how well that version works.